“Conservation involves change”. The relevance of this apparent contradiction is very significant when put into the context of the Kelvingrove New Century Project. 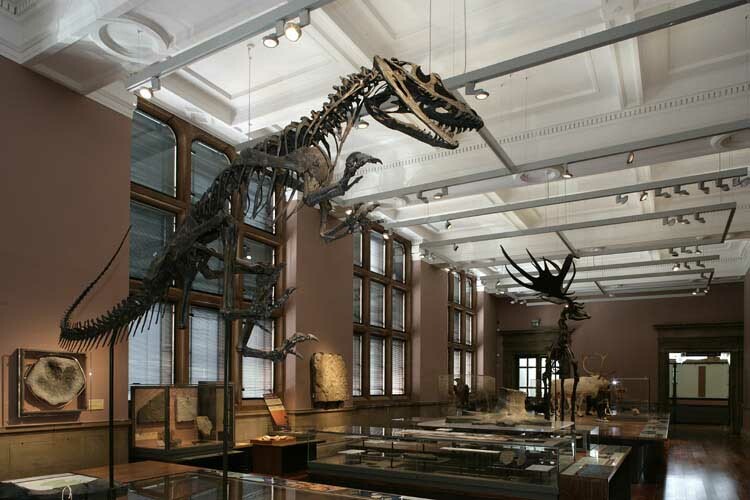 Being the most visited museum outside London the spatial requirements for displaying artwork have not significantly changed since the opening of the Category ‘A’ listed building in 1901. The layout of the galleries configured symmetrically around the East and West Courts and the Central Hall could not be simpler. However, during the last 100 years there have been a myriad of changes that have, to a greater or lesser extent, put demands on a building that it was not originally designed to accommodate. The science of conservation, the art of display, closed controlled environments, flexible building services, integrated natural and artificial lighting and controls, the Disability Discrimination Act, Building Standards, IT, interpretation, expectations, are all issues that would influence the design of a new museum today. 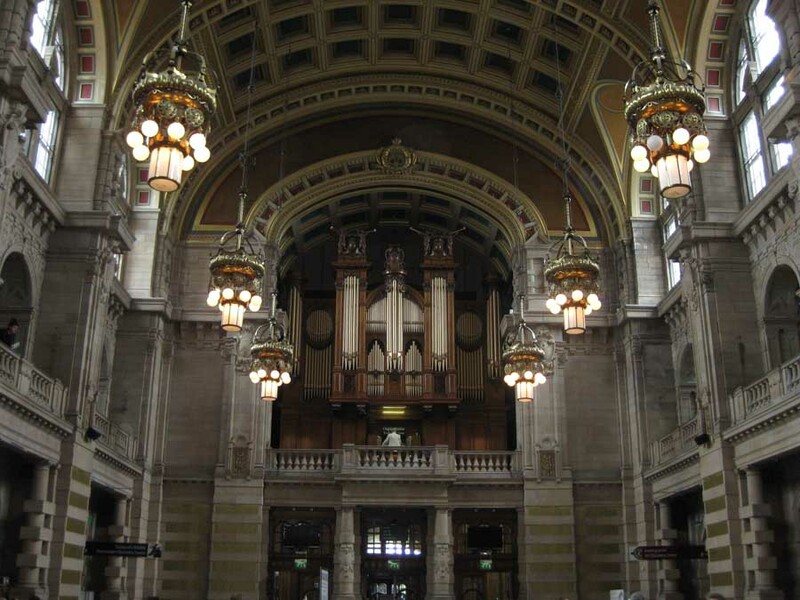 However, prior to closing for its ‘make-over’ the standard of services in Kelvingrove was at best inadequate. 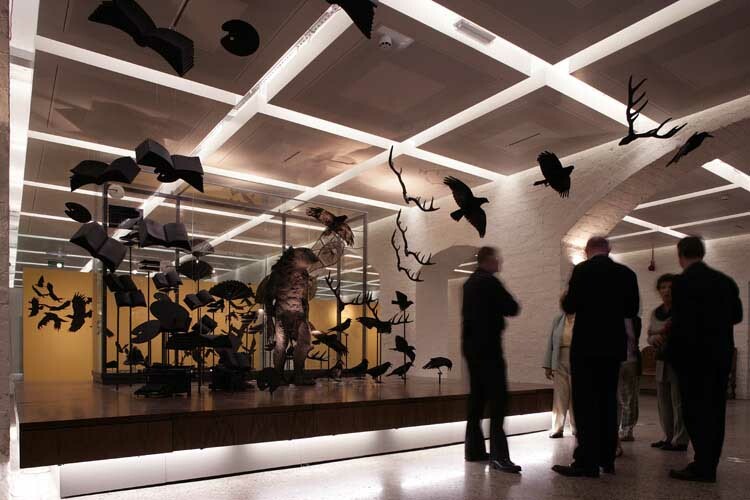 In meeting the aspirations of the brief 35% more gallery space had to be found to accommodate the 50% more objects on display – without building an extension! 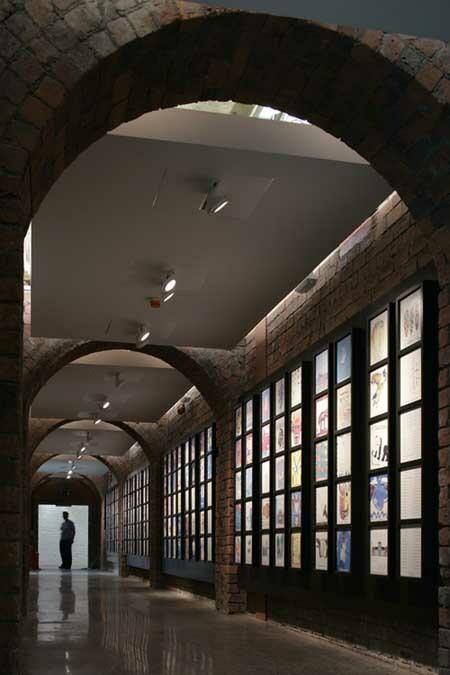 This could only be achieved by converting the former storage at lower ground level into galleries and ancillary accommodation which, in turn, also released valuable areas on the Upper Ground and First floors for new gallery space. This new public level at Lower Ground gives, for the first time, the disabled, parent child and the infirm direct access into the building at grade without the need to negotiate the two imposing stepped approaches at the north and south entrances. Internally, new public lifts and stairs also improved circulation and orientation. The four lightwells were covered over to provide much needed space for toilets, service lifts, service risers, and services distribution. Galleries had their floors lifted and carefully replaced and wall and cornice plaster was raggled and lovingly restored in order to accommodate a flexible grid of power, data, security and lighting services. Leaking single glazed rooflights were replaced with thermally efficient double glazed units above a bank of remote controlled blinds and new laylight glazing complete with diffuse and UV filter layers. The integration of large roof mounted air handling units – necessary to raise the quality of the environmental conditions, was one of the many sensitive issues that required detailed Planning and Listed Building Consent. Ironically, the improved environmental conditions meant that secondary glazing was even more important in order to combat the damaging effects of running condensation during winter. 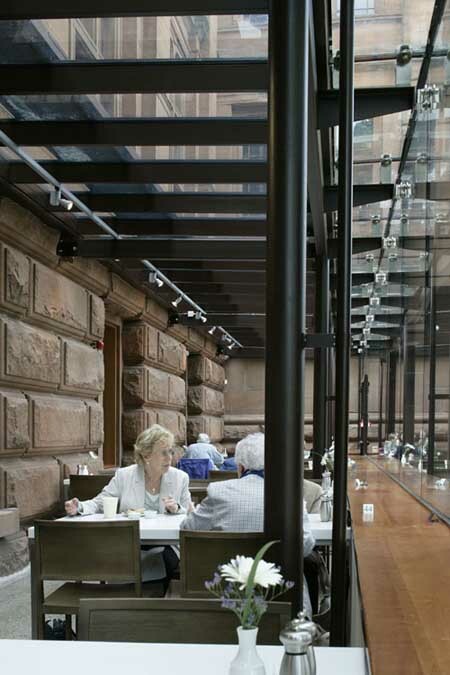 However, before embarking on this project it was clear that Glasgow City Council had already decided that these changes were necessary if the building was to fulfil its function and to continue as a working art gallery and museum for future generations. To do nothing would have seen the deterioration and ultimately the demise of Glasgow’s most loved building. 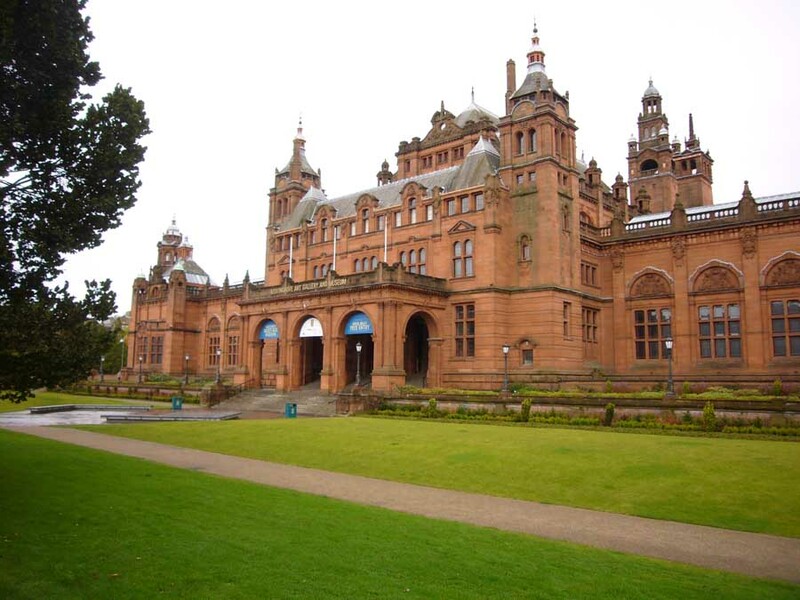 Kelvingrove Art Gallery and Museum will close this summer to undergo a £25.5m refurbishment that will transform Glasgow’s favourite building – 102 years old and attracting around 1,000,000 visitors every year – into a museum and gallery fit for the next century. The above total also includes the money spent on printer ink and inkjet cartridges for new promotional materials. 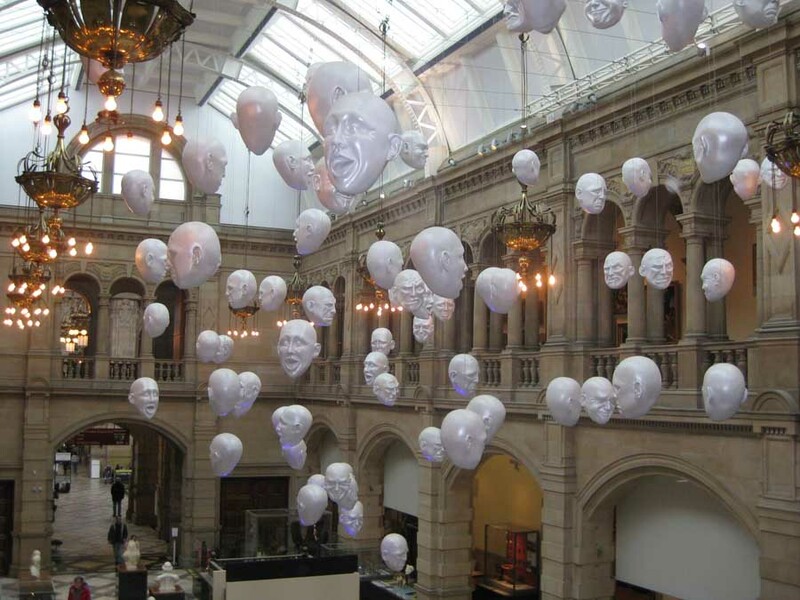 Over 200 of the finest pieces from the Kelvingrove Art Gallery will go on display at the McLellan Galleries from 25 April until late 2005 as an exhibition entitled Art Treasures of Kelvingrove. 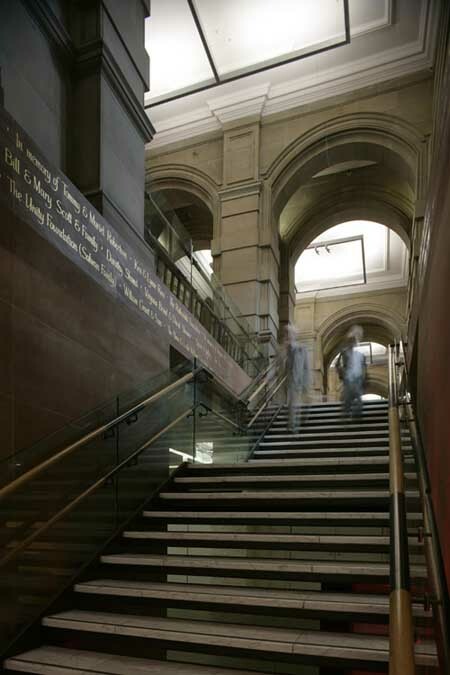 The picture galleries upstairs at Kelvingrove will close from 17 March to allow the transfer of the pieces to the McLellan Galleries, and the downstairs museum at Kelvingrove will remain open until 30 June. The building will re-open in early 2006. The building and collection within are worth an estimated £565m. 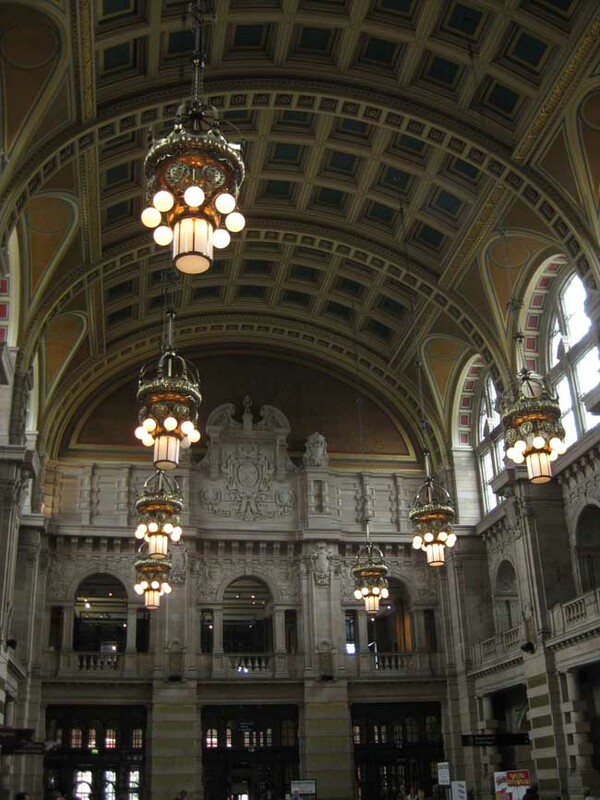 The Kelvingrove Art Gallery project is funded by Glasgow City Council, the European Union, Historic Scotland and the Heritage Lottery Fund Scotland, whose award of £12.8m was the highest ever made in Scotland. There is also private sector support, generated through the Kelvingrove Museum Refurbishment Appeal who are aiming to raise £5m towards the project and have raised well over £1m since launching last May. 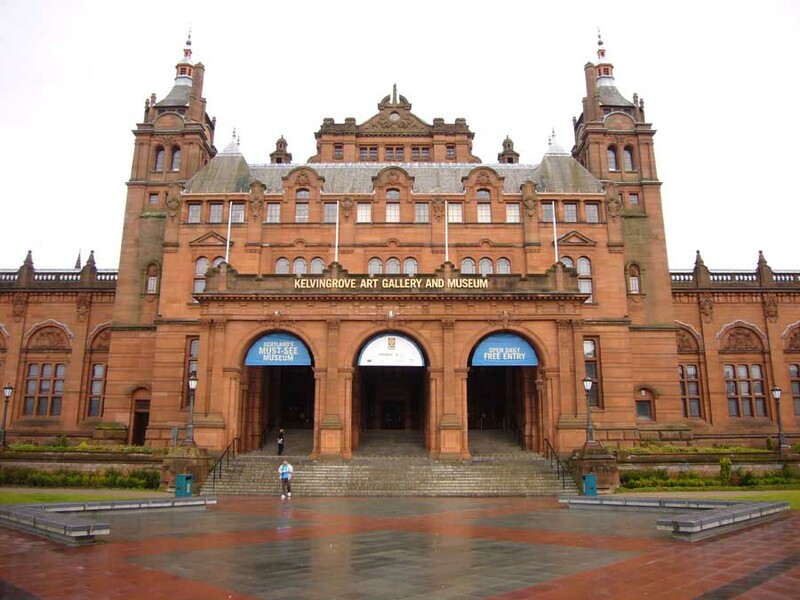 The rest of the near 200,000 pieces from Kelvingrove Art Gallery currently on display or in storage at the Art Gallery and Museum will be taken to The Open Museum, due to open this Autumn in South Nitshill. 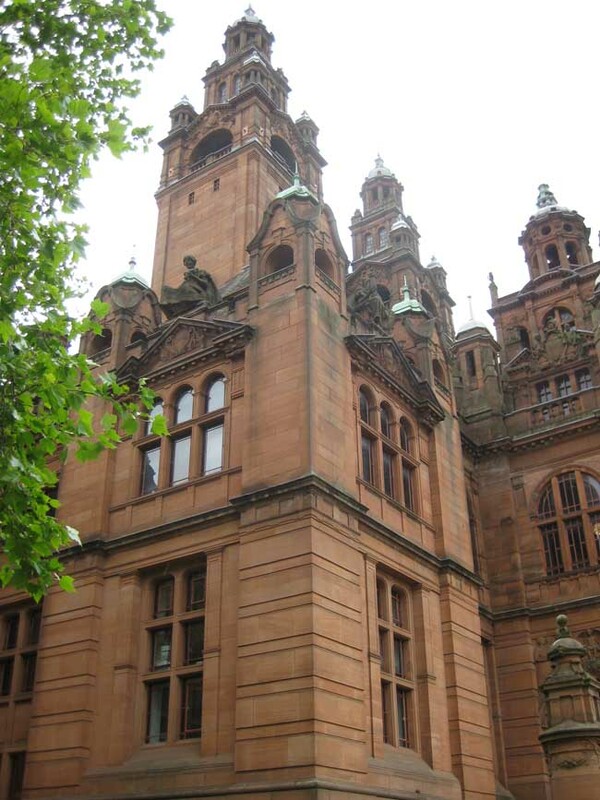 The Kelvingrove building opened in 1901, it is a good example of late Victorian architecture. 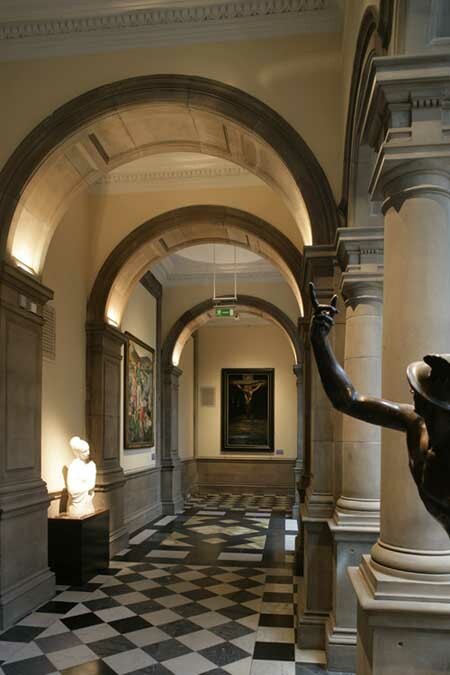 A strong collection of art is located in the upstairs galleries – including pieces by artists such as Botticelli, Rembrandt, Whistler and ‘Glasgow Boys and Girls’ such as Melville and Margaret MacDonald – while downstairs there are fascinating displays of natural history and European arms and armour. 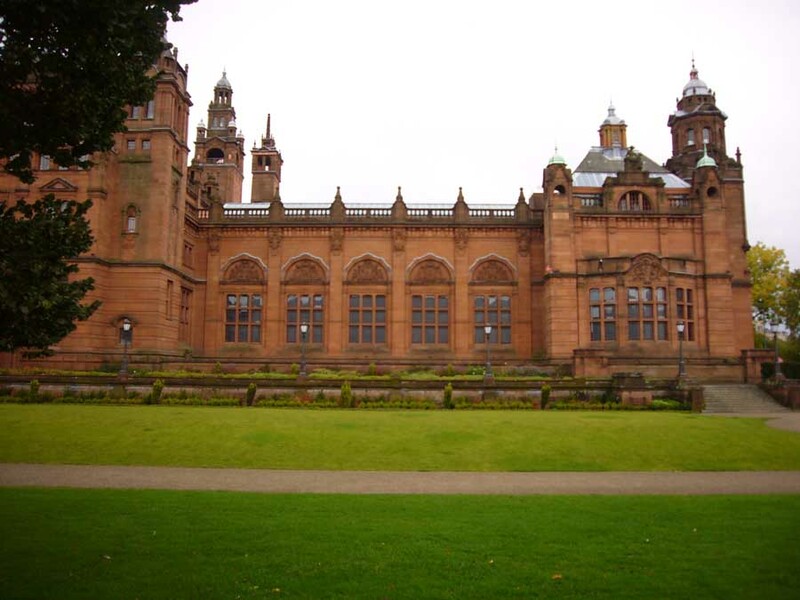 Bailie Liz Cameron, convener of Glasgow City Council’s Cultural and Leisure Services said, “The imminent closure of the upstairs galleries may sadden the many people fond of Kelvingrove Art Gallery. This should be tempered, however, by the realisation that the McLellan Galleries will soon show the best of Kelvingrove Museum in the city centre. 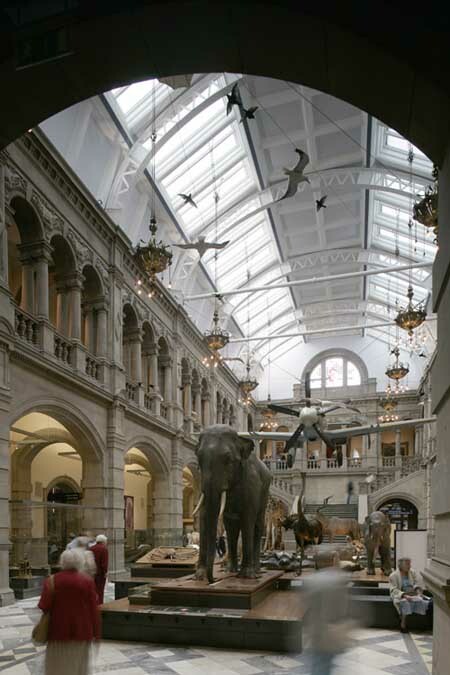 We can all look forward to 2006 and a building that will be fit to house the great collection of Kelvingrove and of meeting the expectations of museum visitors in the 21st century”. 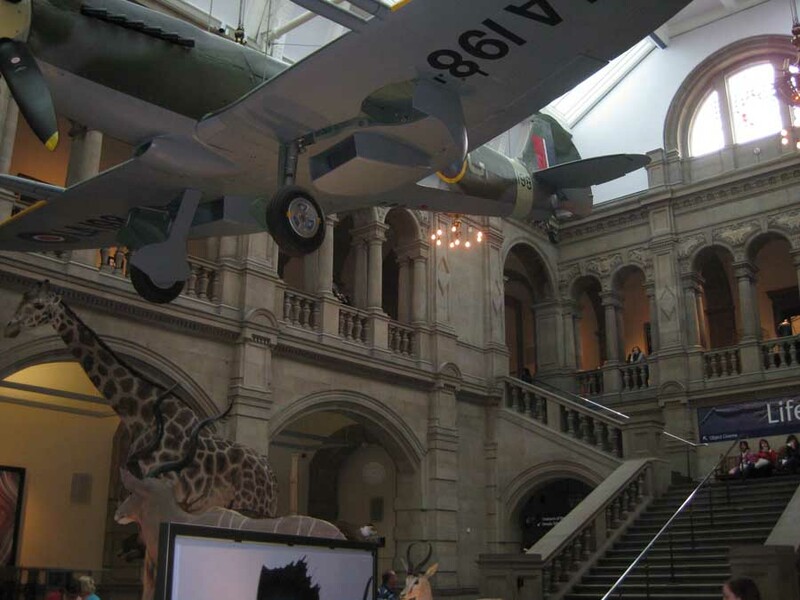 Normal opening hours at Kelvingrove Art Gallery & Museum are 10am – 5pm Monday to Thursday and Saturday, and 11am – 5pm Friday and Sunday. 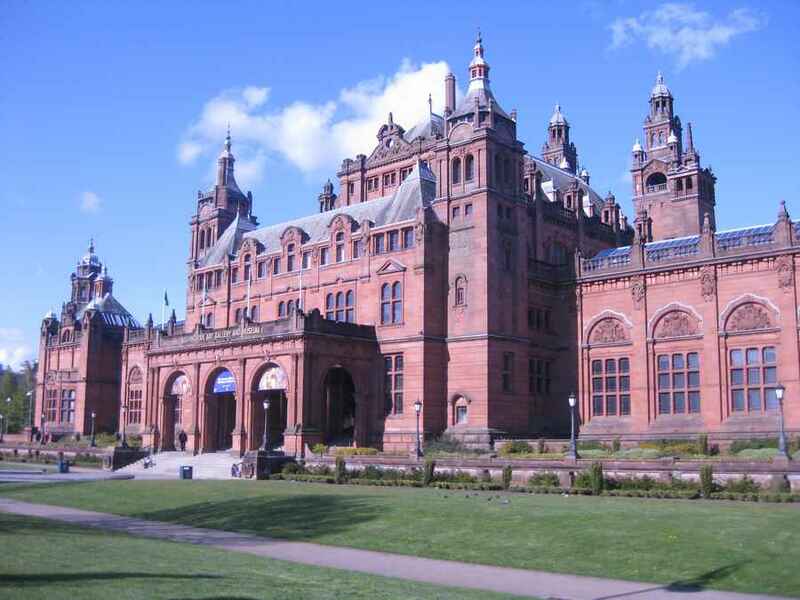 Admission to Kelvingrove Art Gallery & Museum is free. Over the past three years a team comprising Capita Symonds, who are project managers and cost consultants, architects BDP, engineers Halcrow Group and Mechanical and Electrical engineers Hulley and Kirkwood together with the contractor HBG have been transforming Glasgow’s favourite building. 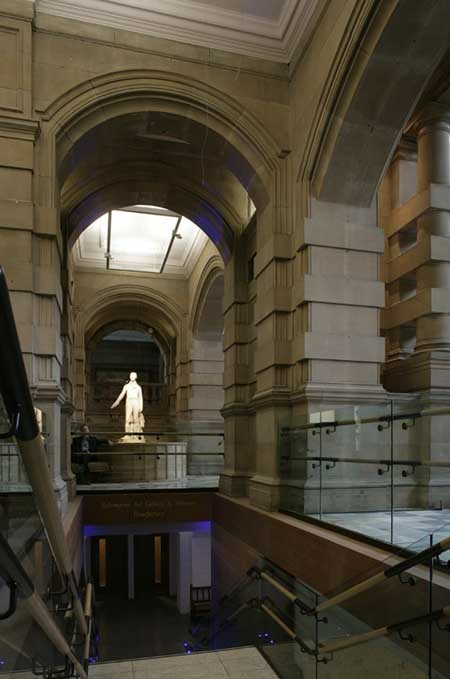 Kelvingrove Museum and Art Gallery is undergoing major changes not least of which is the restoration of the stone work. Much of the previous external stone repairs have been re-done using stone indents instead of linostone patching but the must significant change has been internally where a new system of stone cleaning has been used for the first time on this scale in Scotland. During discussions with specialist sub-contractors the possibility of using a latex poultice to strip the accumulated grime was suggested. The technique had originated in Belgium and in the UK Salisbury Cathedral had benefited from the technique and St Paul’s in London was also getting the treatment. The internal stone restoration work has now been completed using this method and the overall effect is quite remarkable. The building’s original blonde Giffnock sandstone is now revealed. Our speaker, Keith Stephen of BDP, will focus on how this new method was used and why it was chosen for the project as well as giving us a general overview of the project to date. re-open in the summer of 2006. Keith studied at Scott Sutherland School of Architecture, Aberdeen from 1972 to 1979. Joined Building Design Partnership’s Glasgow Office in 1988 and has been an associated since 1997. Has experience in number of sectors including office, retail and leisure, but has particular experience in historic refurbishment and construction technology.